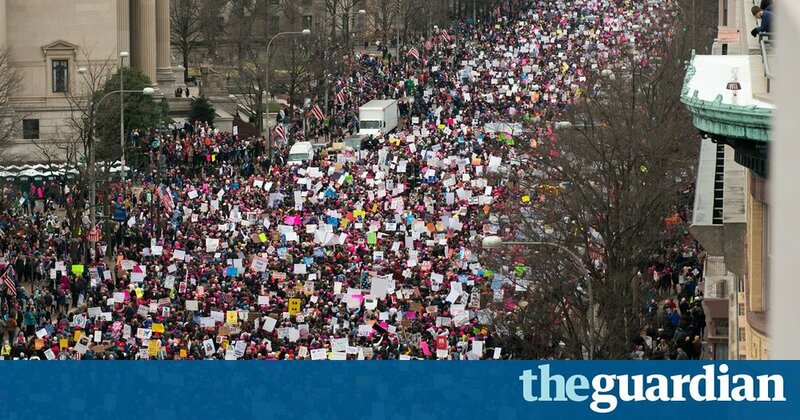 theguardian.com - Hope your feet aren’t sore yet, because come spring, thereare major nationwide marches planned for nearly every weekend. After the success of the Women’s March on Washington, activists are preparing for mass mobilizations throughout the year. Since Donald Trump refused to release his tax returns during the campaign, thousands are marching on Tax Day to protest “the absolute unfairness of a man who is a billionaire president who might be not paying taxes while working folks are paying their fair share”, said Gwen Snyder, a community organizer and national organizer of Tax March. At least 30 Tax Marches have been planned in solidarity around the country with several hundred thousand people expected. The Los Angeles event page shows 66,000 people who have expressed interest or attending. The New York march event page has nearly 40,000 interested or attending, and 37,000 people said they are interested in the DC march, with over 7,000 clicking attend.